With the 2019 launch of a major Gold Class overhaul nearing, I-CAR on Thursday announced some tweaks to the initiative — including giving existing Gold Class shops more time to catch up with the more rigorous new standards. 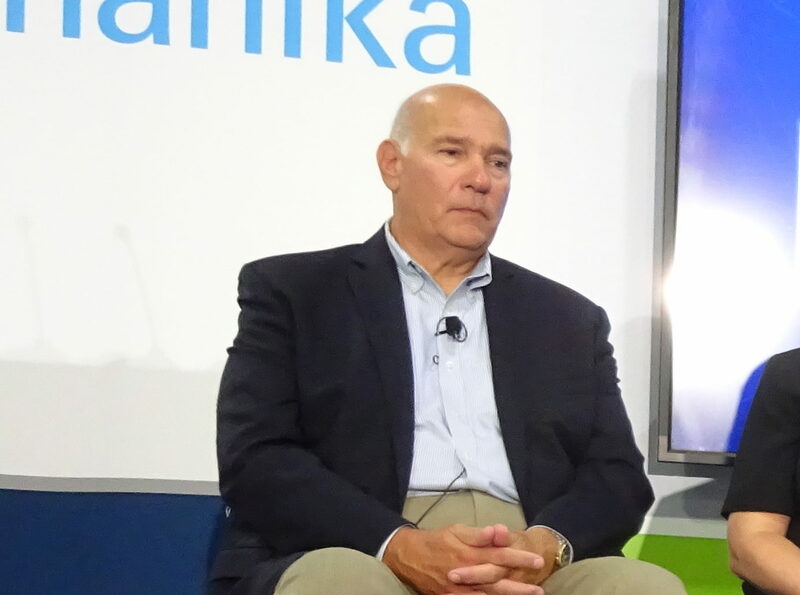 The changes were in part prompted by the educational organization’s conversations with what was probably a “couple thousand” shops since it announced the dramatic restructuring in August, according to I-CAR sales and marketing Senior Vice President Nick Notte. I-CAR announced in August it would end the “Road to Gold” program Dec. 31 and in 2019 require all new Gold Class shops to have 100 percent of structural technicians reaching ProLevel 2 and half of all other role representatives meeting ProLevel 2 criteria to qualify. No one person can hold more than two roles. I-CAR also planned to require welding recertification every three years instead of five and limit the “Platinum” designation to technicians who reached ProLevel 3, rather than granting it at ProLevel 1. All of these core elements remain under the revised plan announced Thursday. The “meat of the program” was intact, Notte said. 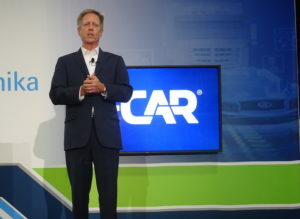 Major changes involve the structure — and price — of I-CAR’s new unlimited training subscription and I-CAR’s demands of grandfathered Gold Class shops. On Thursday, it announced that grandfathered Gold Class shops would receive far more time to make the cut. Notte said Thursday this was “probably the biggest deal” of the program adjustments announced that day. Existing Gold Class shops must now have 100 percent of structural technicians at ProLevel 1 status and 50 percent of other roles (Estimator, Non-Structural Technician, Steel Structural Technician, Refinish Technician) ProLevel 1 by the shop’s Gold Class renewal date in 2020. Achieving or keeping that ProLevel 1 status will require more courses than had been needed in 2018, Notte said. The grandfathered Gold Class shop must get those role representatives up to ProLevel 2 by its Gold Class renewal date in 2021. It’ll need to have all those personnel at ProLevel 3 by the renewal date in 2022. This means that a shop that achieved Gold Class for the first time under the new criteria in 2019 could see a grandfathered rival continue to call itself Gold Class for two years with lesser qualifications. Asked about this, Notte argued that this was still fair, and the grandfathered Gold Class shop deserved to be rewarded for having previously dedicated itself to training. Gold Class shops are right now indeed the exception rather than the rule. Only 5,570 shops out of an estimated 33,500 in the industry were Gold Class, according to 2017 statistics I-CAR reported in January. I-CAR would also nudge grandfathered Gold Class shops towards parity with the new Gold Class facilities, according to Notte. He said a customer care group works with shops and calls them every quarter regarding their progress. The Gold Class renewal dates also won’t change for the majority of shops, according to Notte. I-CAR originally had planned to spread them out throughout the year, picking the new date for each shop itself. After taking a look at the existing dates, the organization realized they were “pretty evenly spaced,” he said. He said it might move a couple of large MSO renewal dates around, but most shops will see no difference. “It worked out really well,” Notte said. I-CAR also had planned to require Gold Class shops to take 11 hands-on skills development courses at once to qualify. However, it decided instead to require two hands-on courses a year over what was expected to be six years, starting in 2019. All shops must start by having the structural technicians take hands-on courses in MIG brazing and squeeze-type resistance spot welding, according to Notte. He said I-CAR picked these because they were requirements of networks like Honda’s ProFirst program and Assured Performance. 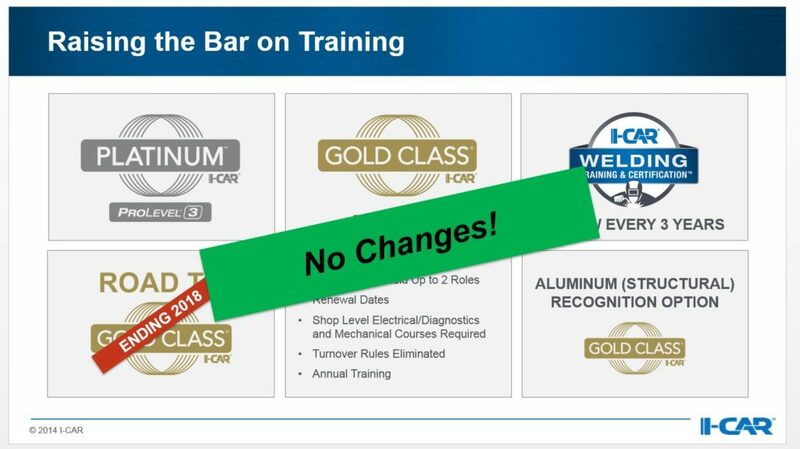 The grandfathered Gold Class shops will have until 2020 to complete these courses, according to I-CAR. Annual shop assessments of Gold Class facilities had also originally been planned to evaluate the shop’s qualifications, but I-CAR decided to drop the visit mandate for 2019. The assessments will still be available as an option, and shops might still choose to take advantage of them as an easy way to pick up ProLevel 1 credit by demonstrating subject matter expertise in interviews. Each role representative had under the previous plan been expected to keep up with all vehicle technology specific training, something that I-CAR had anticipated to make variable. However, it since decided to require a maximum of six vehicle tech courses, which ought to work out to a similar time commitment (six 45-minute classes) as the six credit hours required today of Gold Class shops, according to Notte. The other major change surrounds pricing. I-CAR originally planned to offer Gold Class shops in 2019 the option to subscribe for unlimited training — including skills assessments, hands-on courses, and welding as well as all of the regular classes. It decided instead to keep those three elements a la carte; the subscription will just involve unlimited access to all other live, online and virtual courses. Shops had questioned the fairness of being charged for assessments after already having paid a great deal for their ProLevel 1 assessment. Smaller shops had argued that low turnover in their welding staff meant they were paying for unlimited welding courses they didn’t need. The same argument was raised about the hands-on skills classes. This will drop the subscription price for a nine-technician shop down to around $3,900 a year instead of the more than $6,000 originally projected, according to I-CAR. 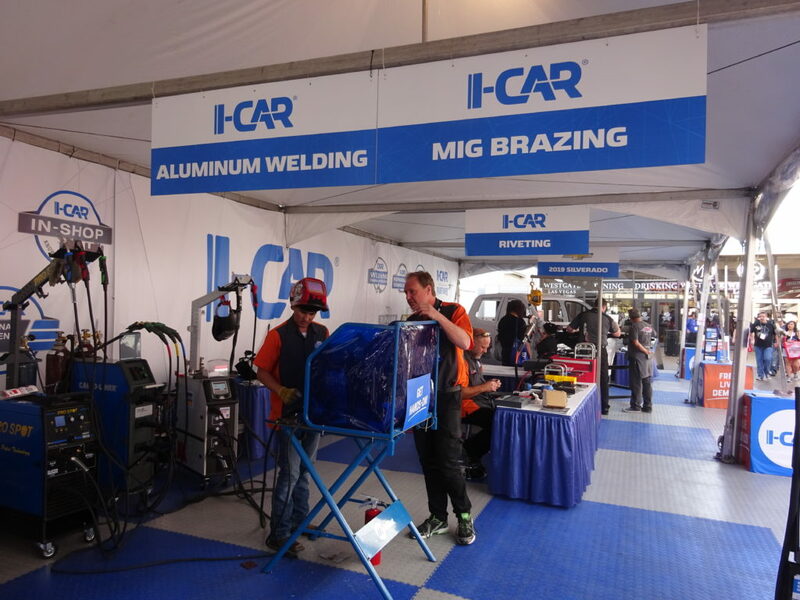 I-CAR also plans to cut shops a break on welding recertification under the a la carte format by charging far less than it does for the first welding class, in part because the recertifications would only take about two hours instead of the 6-8 of the original course. The in-shop assessments offered will be cut from three days to a maximum of two and will drop in price from a flat $6,124 to $2,569 a day — a particular benefit to smaller shops able to be assessed in a single day. Since the industry isn’t as familiar with hands-on skills courses, I-CAR’s also considering special two-for-one pricing on the MIG brazing and spot welding classes it’ll require in 2019. Notte in August advised collision repairers who weren’t yet Gold Class to hustle and accomplish it by the end of the year to claim the designation before it became tougher to achieve. He said Thursday that I-CAR has witnessed many shops pursuing that goal before the cutoff, calling it “almost, I’ll say, inspiring” to see the high turnout. A repairer can go from registration for an in-shop assessment to its techs clinching the necessary ProLevel 1 status for Gold Class in about 60 days, according to Notte. Since I-CAR’s realized it can’t get some of the new classes associated with its curriculum overhaul ready until the end of March, it’s considering extending the deadline to make Gold Class under the old rules, according to Notte. A decision is expected next week, according to Notte. “If we can do that, we will,” he said. I-CAR appreciates the shops who’ve kicked into gear to make ProLevel 1, and it’s trying to get as many shops training as it can, he said. “More to come,” he said.